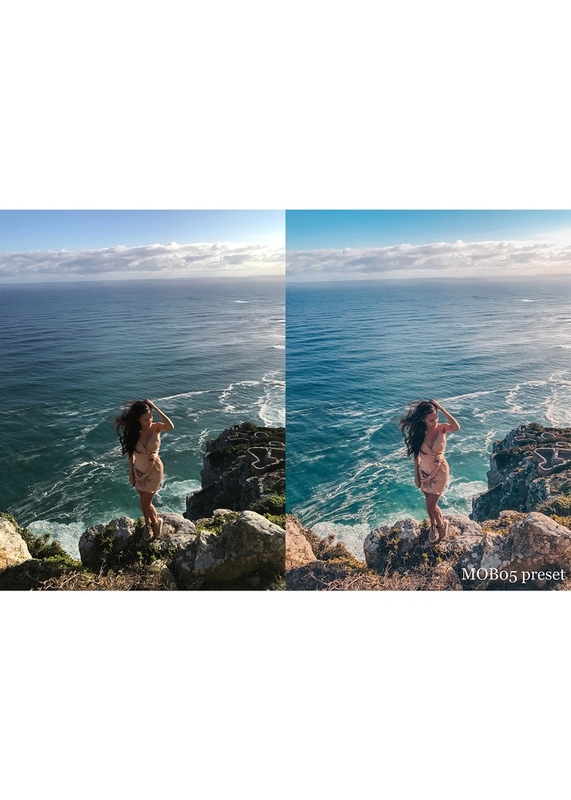 10 presets that perfectly handle the photos on your phone. 4. After that, open your photo, click ... and paste the settings. Done!